The easiest way to get vehicle finance. Bad credit should not hold you back from getting vehicle financing for your family this festive season. Earn-a-car is a company that offers car finance deals to those who have bad credit. However, there is a host of benefits when you choose easy finance through Earn-a-car. 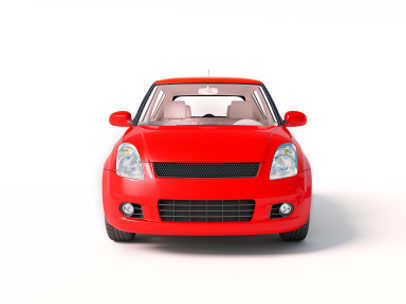 You can get vehicle finance regardless of whether you are blacklisted or have bad credit. How does it work? The application process is simple and there is a wide range of vehicles to choose from. It is the easiest car financing option available. Earn R300 cash back on every monthly payment you make. Pay off your vehicle finance plan in as little as 54 months. Enjoy a host of benefits such as Matrix vehicle tracking response system, a towing subsidy, breakdown assistance, accident management and support and a comprehensive warranty plan. You also have the option to a courtesy car in the event of an accident. You have the convenient option of applying online. The above reasons are why you should choose easy vehicle finance through Earn-a-car. You are guaranteed to find the service and products you are looking for. At Earn-a-car, they you will find vehicle finance regardless of your credit status. There is a wide selection to choose from and the process is simple and fast. Blacklisted? We offer vehicle finance to individuals who are blacklisted. Contact Earn-a-car today if you are thinking of buying a car for you family this holiday.